Those lovely people at Usborne are full of great ways to help you learn. 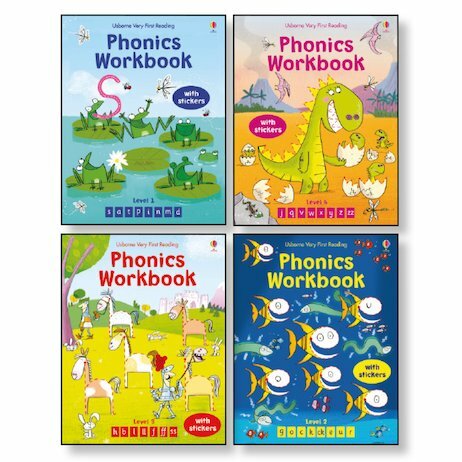 But we might just love their phonics workbooks best of all. Colouring, puzzles and sticker games that repeat and practise essential letter sounds. It’s fun, not work! 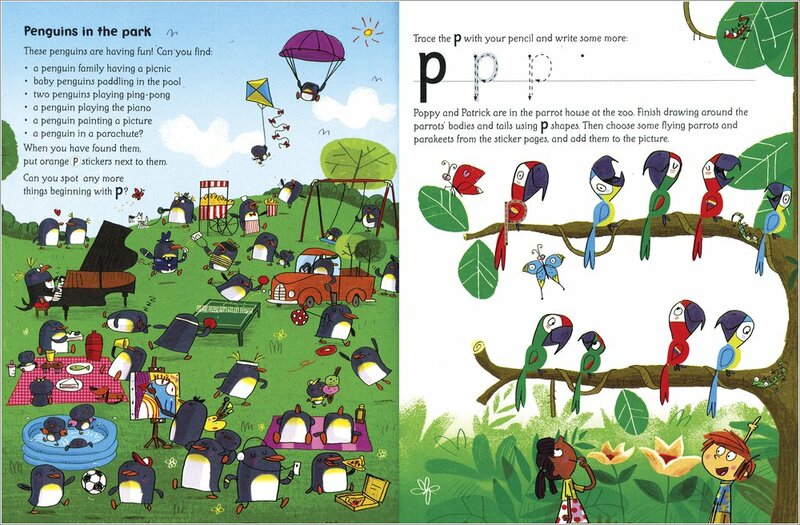 Each book mixes adorable pictures with a refreshing range of sticker activities to get you reading and writing. Ideal home practice which supports the curriculum focus on phonics. Oh, and each book gets a tiny bit harder, so you’ll be confident in no time!